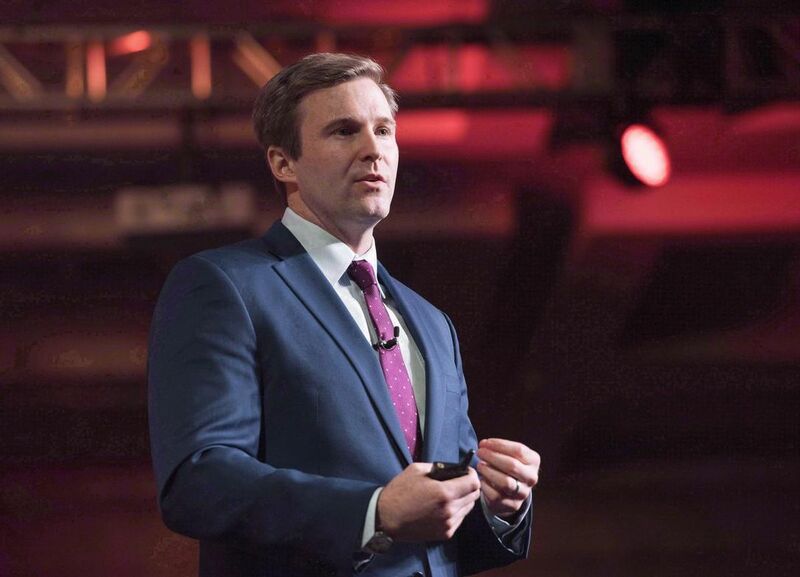 OTTAWA—Canada’s trade spat with the United States should spur premiers to act faster to diversify trade and knock down internal barriers that impede cross-country commerce, New Brunswick Premier Brian Gallant says. Gallant is playing host to the summer meeting of premiers and territorial leaders next month and expects that spiralling trade tensions with the U.S. will dominate discussions. “I think there’s already a call for us to do better when it comes to internal trade because of what’s happening in the U.S.,” Gallant told the Star in an interview Wednesday. While premiers and leaders differ on a variety of topics, he said there is consensus that the U.S. tariffs on Canadian steel and aluminum are “unwarranted and unfair” and that provinces need to back the federal government in efforts to get the measures reversed. The actions of the U.S. are an important catalyst to provinces to get “our act together as best as we can internally when it comes to trade and of course looking for other markets so we can diversify,” Gallant said. The premiers and territorial leaders had already agreed to the Canada Free Trade Agreement, which took effect a year ago to update rules around interprovincial trade in goods and services. Instead, the court said that removing interprovincial trade barriers had to be a political exercise. Gallant said that legal dispute was more around provincial jurisdiction and that his province is committed to reducing barriers. “We need to do everything we can to try and speed up some of those efforts,” he said. The trade spat takes another step Sunday when Canada’s retaliatory tariffs aimed at U.S. steel and aluminum, along with a host of other American-made products, from bourbon to ketchup, take effect. Still, Gallant says he remains “cautiously optimistic” that “facts will prevail” to defuse the trade crisis. “President Trump speaks of a growth agenda for the U.S. At some point, these actions that he’s been taking are going to have consequences,” Gallant said. “There’s a job to be done by all of us premiers, federal government, business community leaders. Everybody who has any link to some decision makers and influencers in the U.S., we all have to step up and communicate how important trade is to the Americans,” he said. “I think you’re going to see a common front coming out of that meeting. . . having robust trade between the U.S. and Canada is a goal that we all share,” he said. The looming legalization of cannabis is also expected to be a topic of discussion. Ottawa pushed back the date it takes effect to Oct. 17 to give provinces more time to get ready for the new regime. Gallant cautioned that there are certain to be hurdles and that provinces will need to learn the lessons from each other as legalization kicks in. “I hope all Canadians recognize that this is a major policy shift for our country. There are going to be some hiccups. There are going to be some ups and downs. I think we need to acknowledge that up front,” he said. Trudeau has enjoyed common ground with provincial leaders, most notably in Ottawa’s successful effort to craft a national climate plan. But two newcomers around the premiers’ table — Ontario Premier Doug Ford and Saskatchewan Premier Scott Moe — are opponents of Trudeau’s carbon tax plan, underscoring new challenges for the prime minister in provincial relations. Provincial elections in New Brunswick and Quebec this year and Alberta next year could bring further changes and add to the prime minister’s political challenges.